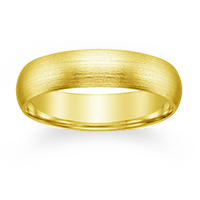 Learn about the many choices of wedding rings available for men. 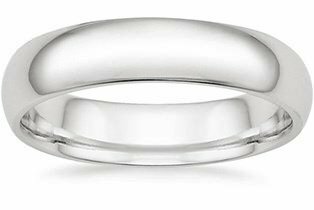 The majority of men prefer this timeless wedding ring style—a plain precious metal band in platinum, 18K white or yellow gold, or palladium. 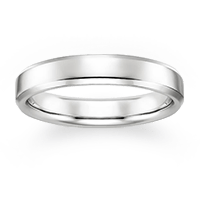 Often, a groom will choose the same precious metal for his wedding ring as his bride. 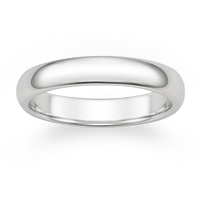 Men’s wedding rings come in a variety of widths. 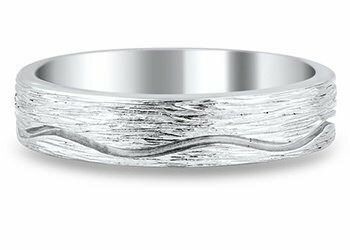 Narrower bands can make for a subtle choice, while wider ones create a more noticeable look. Wider rings tend to be more expensive, as they require a larger quantity of precious metal, but you can balance size and price by choosing a metal that’s within your budget. Some men want to infuse their wedding ring with their personal style for a more contemporary or detailed look. 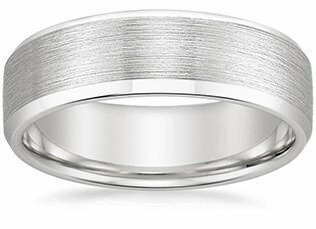 These grooms will opt for a brushed or hammered finish (as opposed to high polish metal), a band with a gemstone accent, or one that includes a special detail like milgrain (micro-beading), a masculine braid, or other symbols. A flash of color or sparkle, such as a very thin row of diamonds or sapphires, could be just the subtle element for a man who likes to stand out in a crowd. Diamonds and sapphires are also the most durable gemstones, making them well-suited for the active man. looking for a men’s engagement ring? 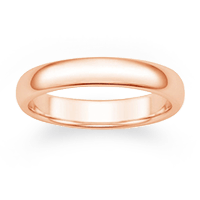 Many couples view men’s engagement rings as an amazing way to show love and equality in a relationship. 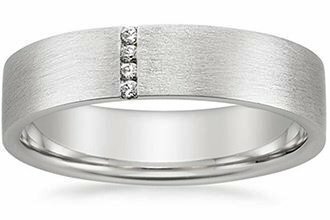 Head over to our blog to discover the different engagement ring designs available for men, from simple styles to bands covered in diamonds.